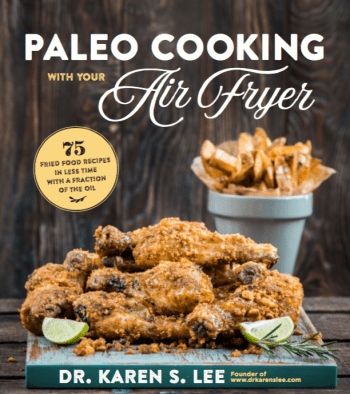 I love making any eating experience an occasion to add good nutrition to my health. And snacks or desserts are no exception. I’d love to treat myself once in awhile with sweets but I’d like to find ways to add nutrient dense ingredients to my indulgence. Take ice cream, for example. I love ice cream because it’s an occasion to add some good fats to my diet but unless I make it at home, it’s full of unwanted added sugar and artificial ingredients that I definitely don’t need. So we bought this Cuisinart Ice Cream Maker to make ice cream, yogurt, sorbet, ice, etc. at home so we can control the ingredients that go into making our favorite summer treats. Of course we love fruits in our ice cream but just plain vanilla ice cream using homemade vanilla extract is great too. But our favorite flavor of the month is … green tea. And to be able to add it to ice cream? What more can I say? 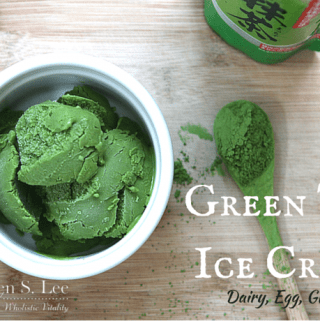 We all scream for green tea ice cream! 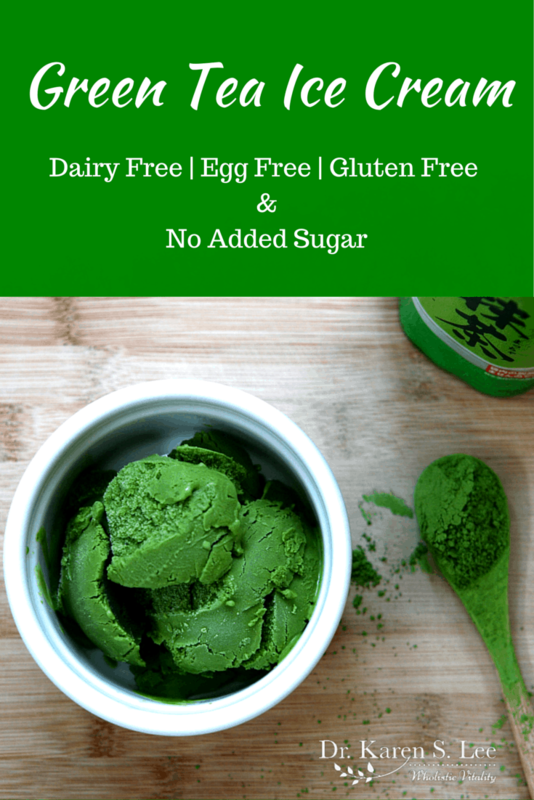 In order to make green tea ice cream though, you have to use powdered green tea called Matcha. Oh, but I know what you’re thinking, the DIY’er that you are….No, you can’t just grind up some green tea leaves you have in your cupboards to make homemade matcha. It’s not that simple. And it certainly isn’t the same thing. 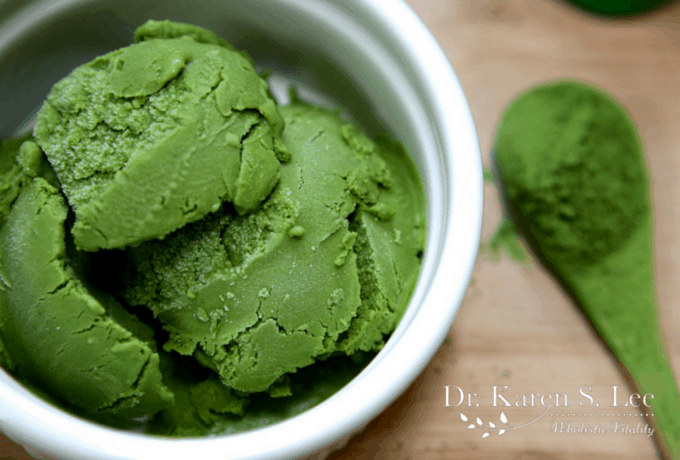 You have to use CULINARY Matcha Green Tea Powder, an especially potent (1 cup of matcha is like having 10 cups of regular green tea) powdered green tea. Matcha is a fine powdered green tea that are grown with a special technique in Japan. Several weeks before spring harvest, green tea plants are covered with bamboo mats or a tarp to avoid the full sun. This ensures rich chlorophyll in the leaves and when they are harvested, the leaves are steamed, air dried, de-stemmed and ground on ancient stone grinding wheels. Like I said, it’s very potent and has a ton of chlorophyll that helps the body super detoxing abilities. It is concentrated so the caffeine content is 10x stronger than a regular green tea. I make small batches of green tea ice cream with 100% coconut cream since we don’t do dairy. But if you want to, you can use full fat dairy, like full fat milk and full fat dairy cream. Some recipes even use eggs for creamier texture. But for my family, coconut cream, matcha and honey are enough to please their ice cream cravings. No added sugar. Just goodness. I used this Cuisinart Ice Cream Maker (this also makes yogurt, sorbet, ice, etc. We can’t go through summer without it. ), you can use this CULINARY 100% Organic Japanese Matcha Green Tea Powder and while you can whisk with any stainless steel whisk to get rid of clumps, this Japanese Chasen Bamboo Whisk breaks up the clump and makes frothy Matcha tea. NOTE: If you don’t have an ice cream maker, freeze the mixture for a couple hours, then, mix it up with a fork. Repeat this procedure two more times. 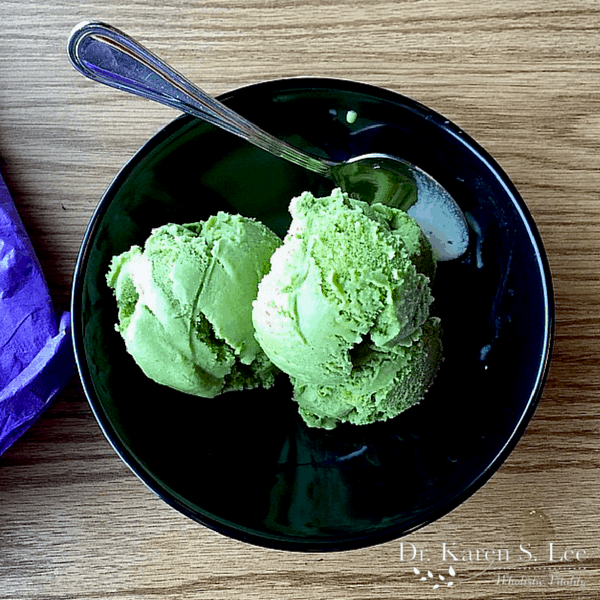 Dairy free, egg free, gluten free, and no refined sugar added, nutritionally dense green tea ice cream will make everyone scream for ice cream! Freeze the ice cream maker's container overnight. 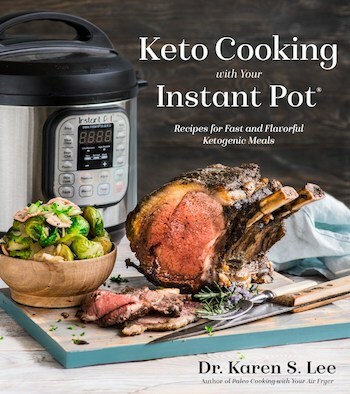 In a small sauce pan, add Coconut Cream (or raw or organic cream if using dairy) and honey and bring to boil and simmer. Add 3 Tbsp of hot Coconut cream to a small bowl. Add 1 Tsp of Matcha to the bowl and whisk vigorously, breaking up any clumps. The mixture should become pasty, like yogurt consistency. If more liquid is needed, add more coconut cream. When matcha powder is completely dissolved, add the mixture to the pan, and stir well. Let the mixture cool thoroughtly. One way to speed up the cooling process is to hold the pan in a cold water bath with ice cubes in a big pot. Be careful not to let water get in the pan. When the ice cream maker is ready and pour the mixture into the ice cream maker and turn it on for 20-25 minutes. At this time, the ice cream will be like soft serve. If you want harder ice cream, store in a air tight glass container in the freezer for a few hours.